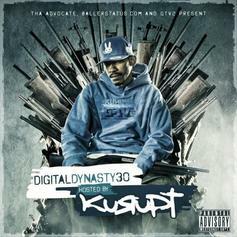 Kurupt provides his new track, "Octopus". 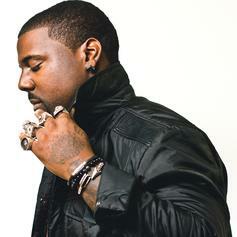 King Chip drops a new leak with production from Big Duke "Go 'Head." 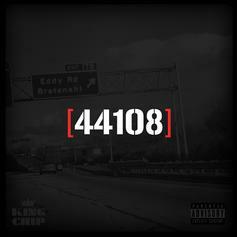 Frequent collaborators King Chip and Big Duke connect for a hard-hitting track off "44108" out now!